Hashing, by its very nature is largely off road. 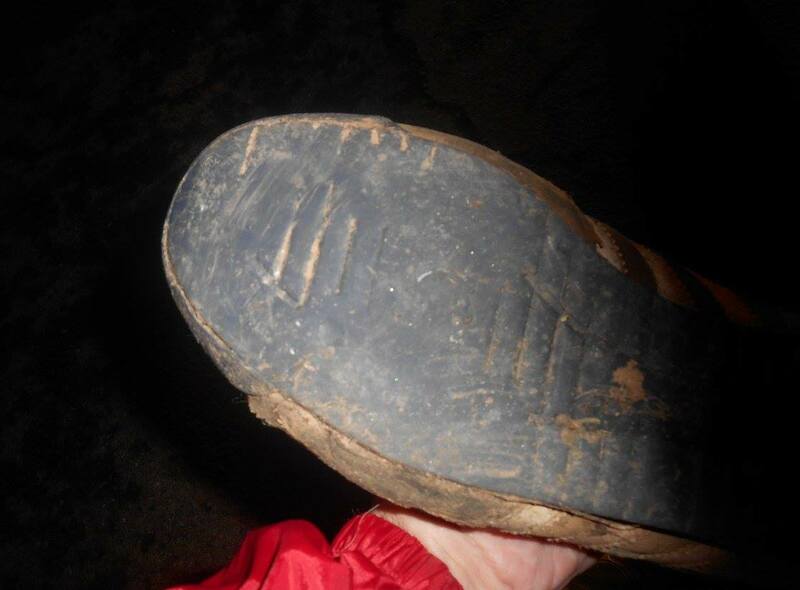 Throw in mud, streams, marshes, fields, hills and all of the other hazards that the Devon Countryside can summon and your clothing and footwear needs to be appropriate. Pace is the deciding factor here, the Walkers may well be dressed for the Arctic and the FRBs barely covered with shorts and a vest, even in Winter. However, as we’re often literally miles from civilisation, you also need to consider the conditions if you turn an ankle and have to walk back in the cold. 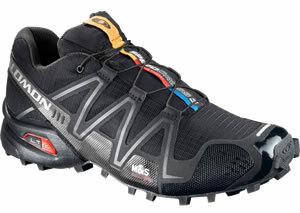 You’ll see a wide variety of footwear on the Hash from Walking Boots to specialised off road racing running shoes. It’s your own choice what to wear based on your pace and the conditions. A Hash on the Coastal path in Summer is pretty forgiving to most sorts of footwear, do the same route in Winter without grippy footwear and your bottom and the ground will be close companions. Gates – Ideally you should open and close gates rather than climb them, BUT, if you have to climb a gate, please do it at the hinge end. Gates are very expensive to mend and climbing one at the latch end puts huge forces on the gate and will damage it. 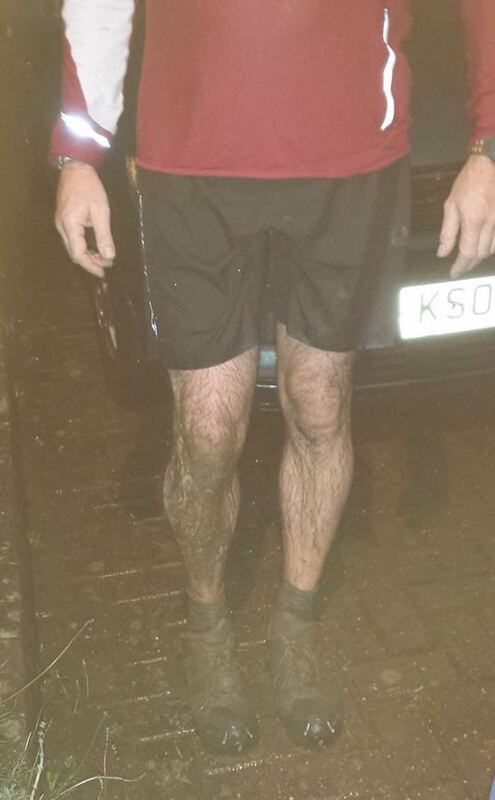 Most Hashers bring an old pair of Jeans , a Sweatshirt and some clean footwear to throw on before going into the Pub after the Hash, in fact going into a pub dripping sweat, mud and rain with dirty running shoes is frowned upon. The more organised even bring a container of hot water to sluice off the worst of the mud, very welcome in Winter! Check how they feel about muddy dogs in the pub BEFORE you let fox poo rolling Bonzo stretch out on the carpet in front of the Pub Fire. 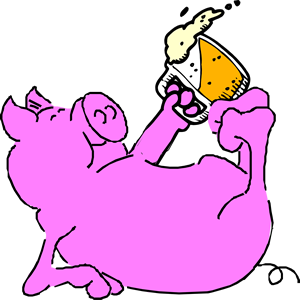 It can get a bit crowded when everyone wants to get a pint at the same time, just be patient. You can purchase a personalised Sweatshirt or top with your Hash name on it if you want to wear afterwards. See Doris for more information.